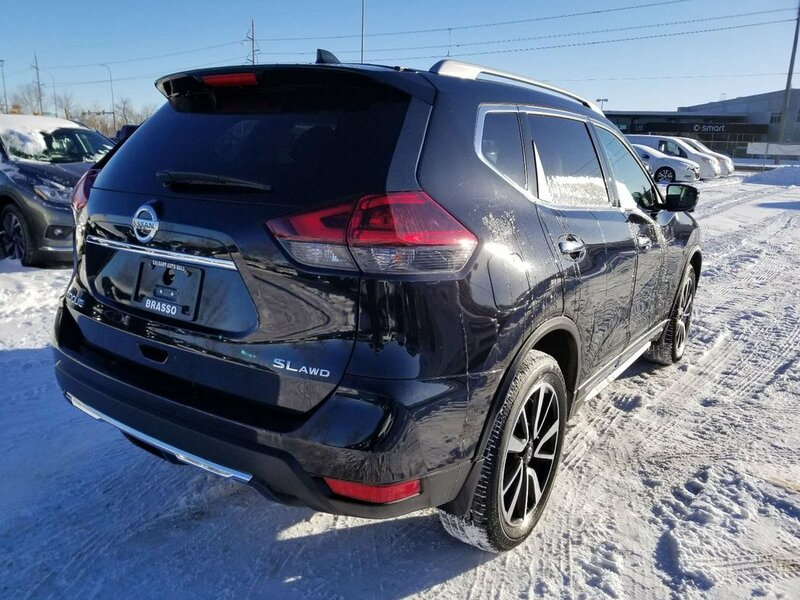 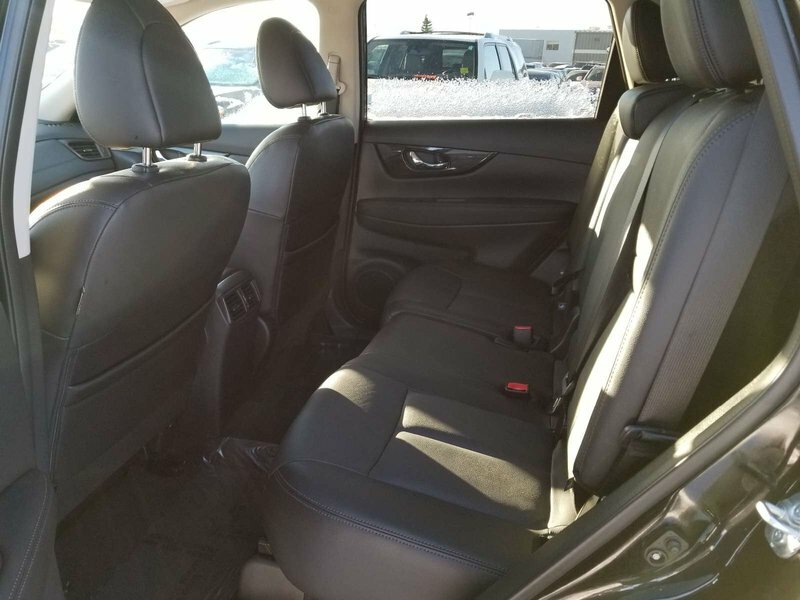 A beautiful demo Nissan Rogue: Extensive enhancements create the most efficient, convenient and confidence-inspiring Rogue ever. 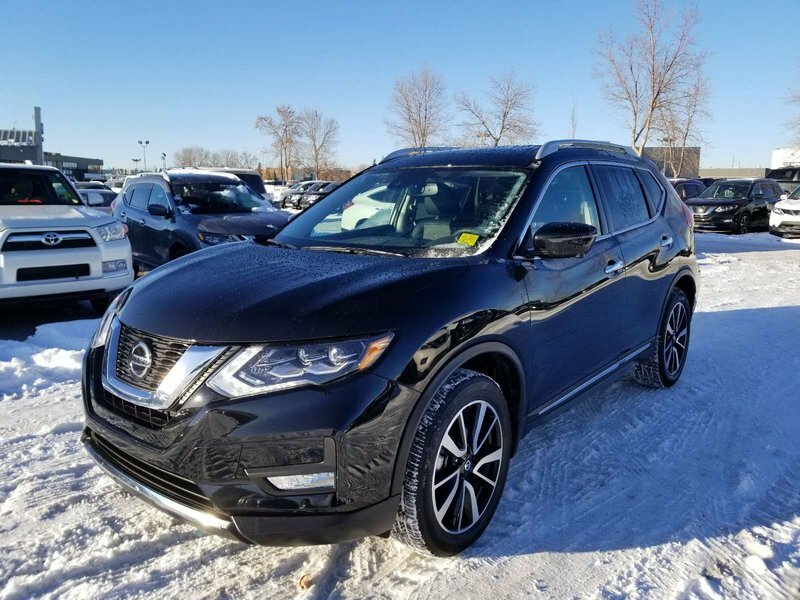 The Nissan Rogue is ready for whatever weather the prairie winter is going to throw at it. 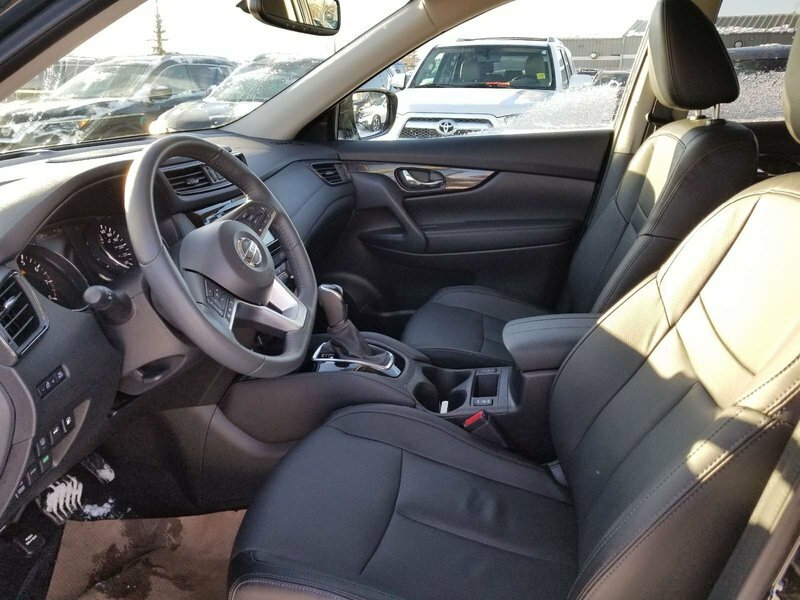 It has a powerful 4 cylinder engine and fuel saving CVT automatic transmission hooked up to an intuitive all-wheel drive system to help you cope with the worst weather that winter has to offer. 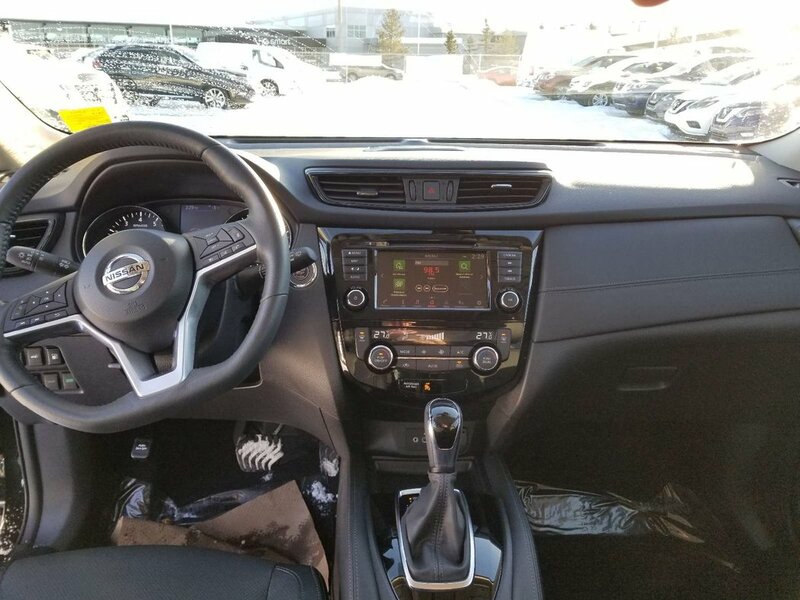 It also has hill start assist that prevents your vehicle from rolling backwards when starting on a hill.